New York has had it’s fair share of snow the past few months which made for an interesting flight to Playtime New York but it was well worth the bumpy arrival. 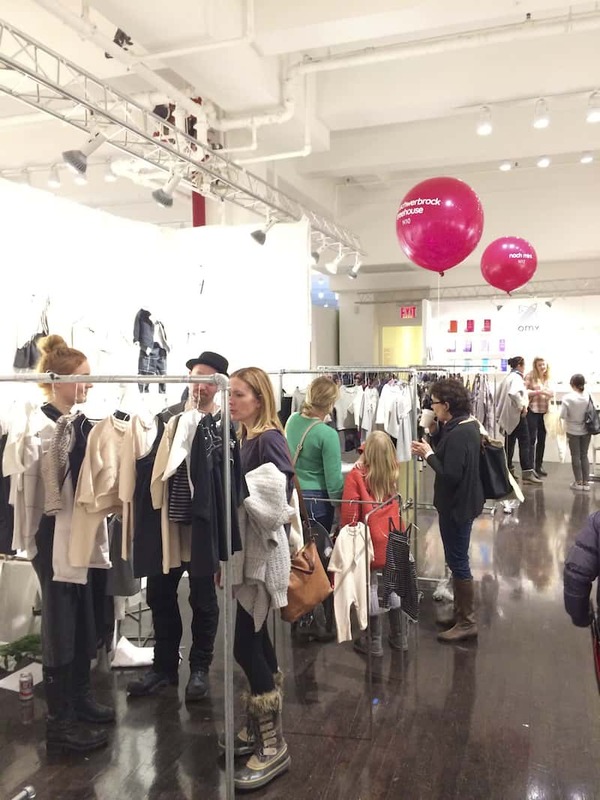 It was great to see many European brands in attendance at the Playtime New York show alongside the many American, South American and Canadian brands. 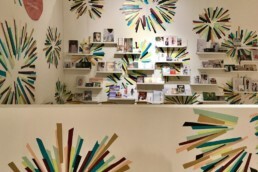 As always it was great to have the opportunity to talk to the designers whilst seeing the new collections at first hand. Interestingly 42% of the brands were taking part for the first time with a nice balance of American brands (37%) and overseas brands (63% – led by Spain France, Great Britain and Italy.) Over the three days they recorded 1956 professional visitors, a very slight increase compared to the equivalent edition of February 2016 (+0.5%). 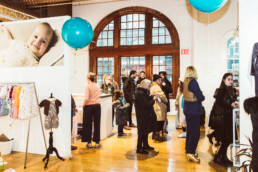 Pre-registrations were up but many visitors were forced to cancel their trip due to winter storm Niko, which affected New York and the whole East coast just two days before the show opened. 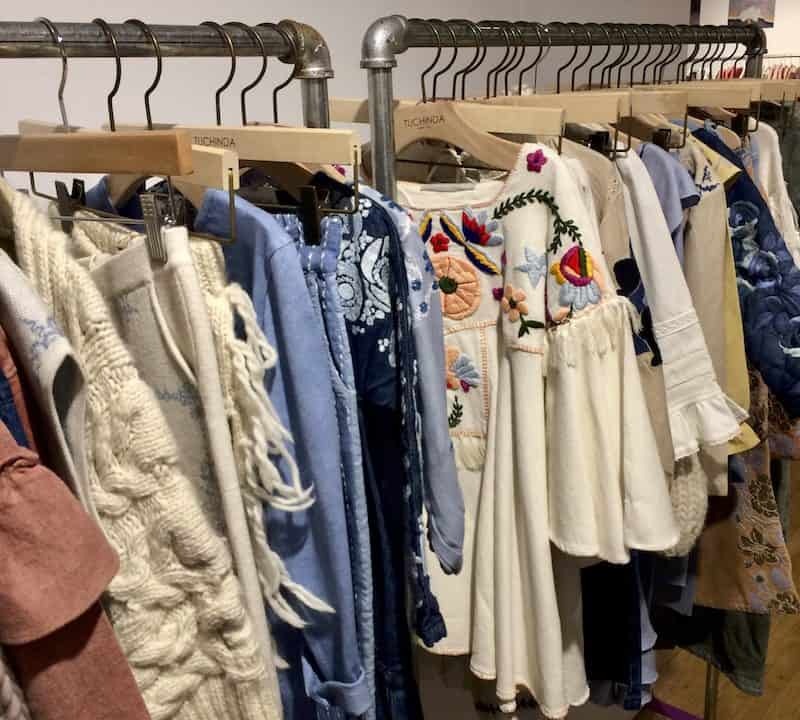 Despite the chill the feeling at the show was warm and bright, and as I walked the corridors it was apparent that buyers were placing orders. 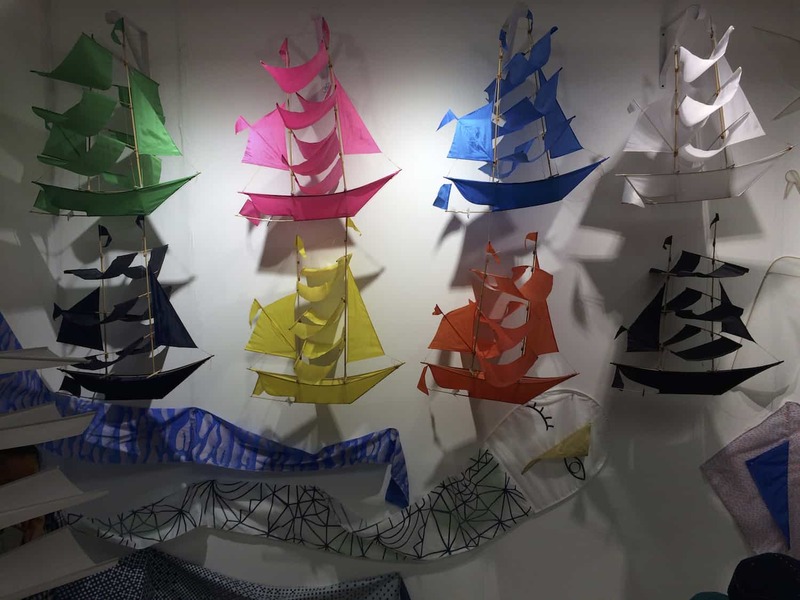 One established designer, exhibiting at Playtime New York for the first time was not sure what to expect from the show but was very pleased with the response. 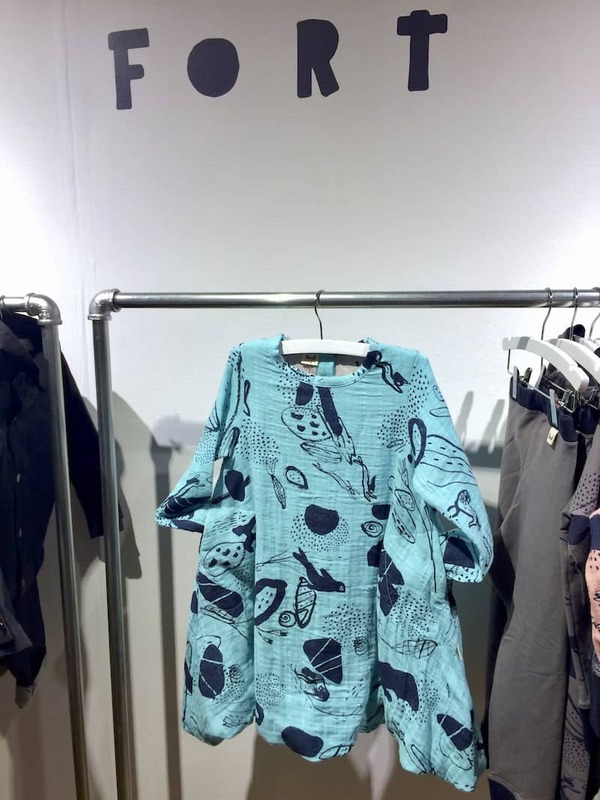 Personally it’s always lovely when you have jet lag to feed off others enthusiasm, fortunately there was plenty here from designers and buyers alike. 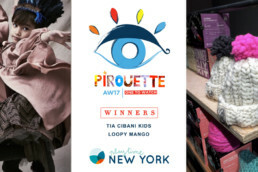 Pirouette blog presented our One to Watch Awards for the first time at Playtime New York. Sophisticated, beautiful collection from Tina Tuchinda for AW17. 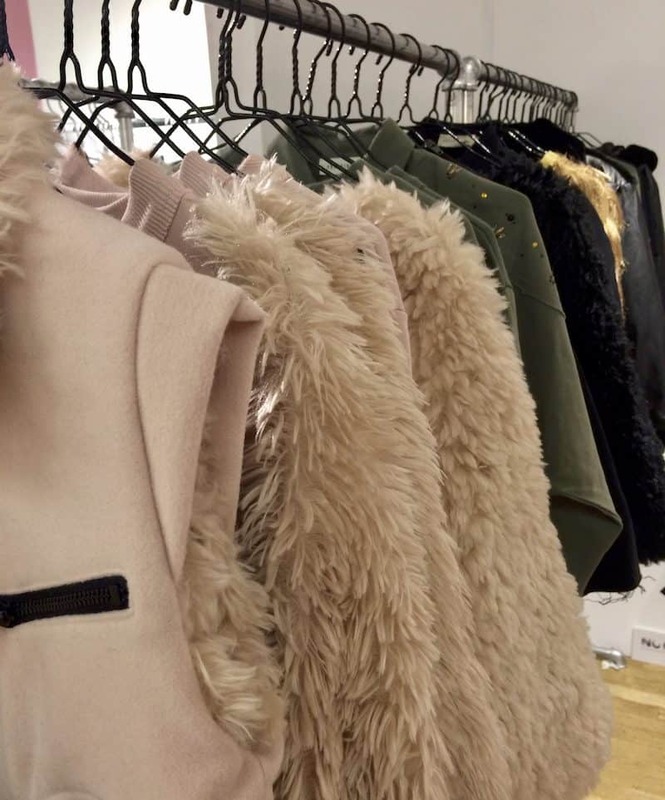 Fort collaborates with a new artist each collection to interpret a new Canadian inspiration. 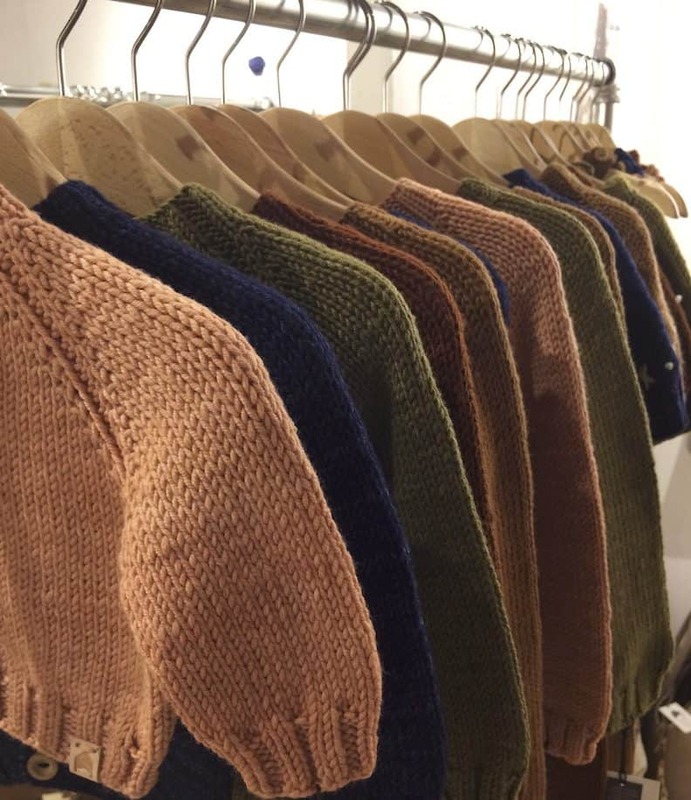 I fell in love with their collection, beautiful quality and really great denim. You should look up the process of plant dying, I have since seeing the soft earthy colour palette it creates. Mouse in the House was another great find at the show. They have a super soft felted merino blanket. Warm rich colour from Tia Cabani for AW17 and our OTW fashion winner, incredibly creative ! Andorine a collection I have followed from Italy to New York, very luxurious & wonderful textures. 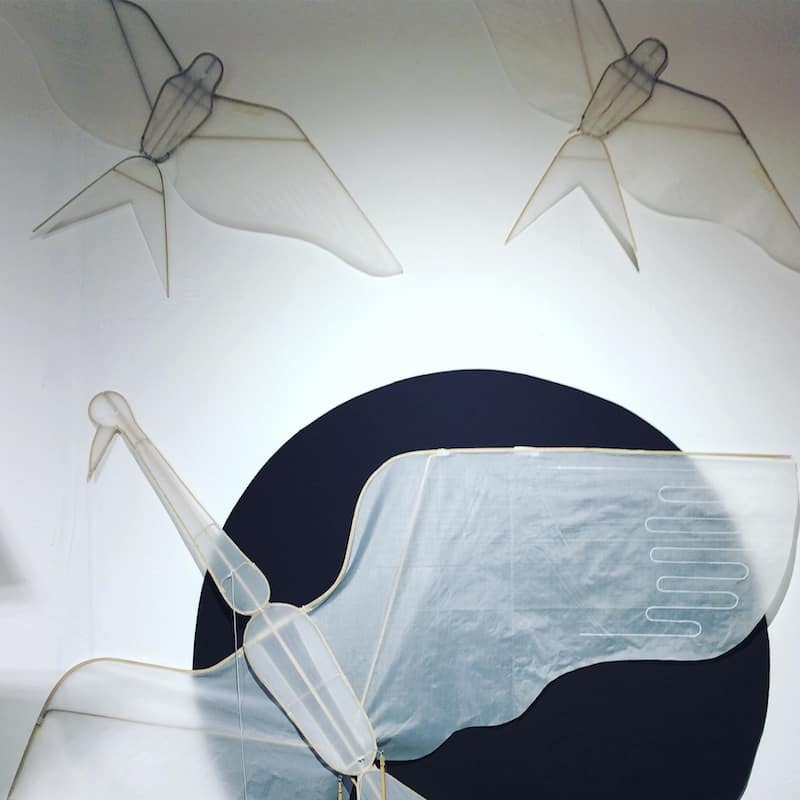 The Haptic lab crane and swallow kites, gorgeous ! 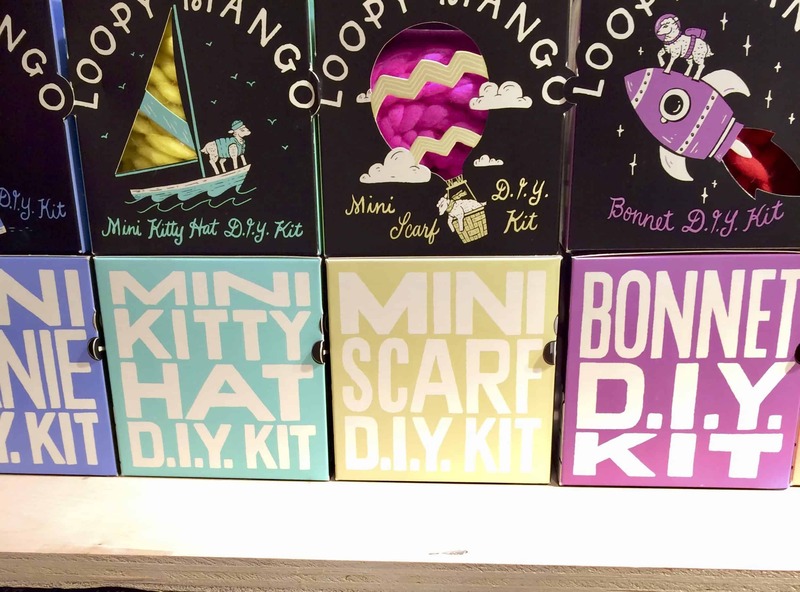 Loopy Mango Mini version D.I.Y kits, great fun packaging and their chunky knits look adorable on little ones. Our OTW design winner at the show! 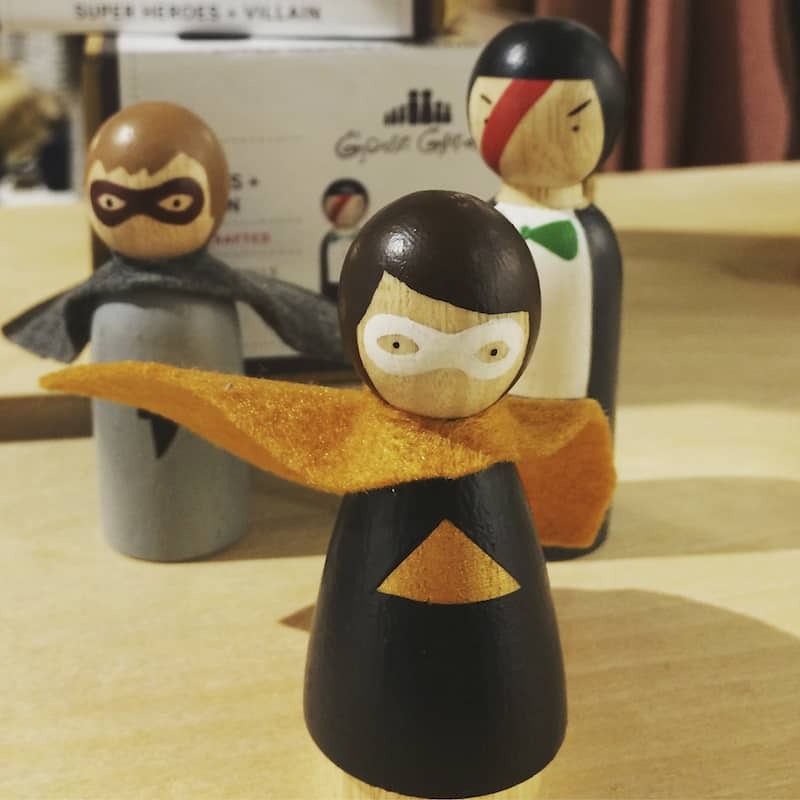 These little dolls by Goose Grease are designed in New York and and hand chiseled by a carpenter before being painted by a trained artisan in Bogota- Columbia. Super cute ! 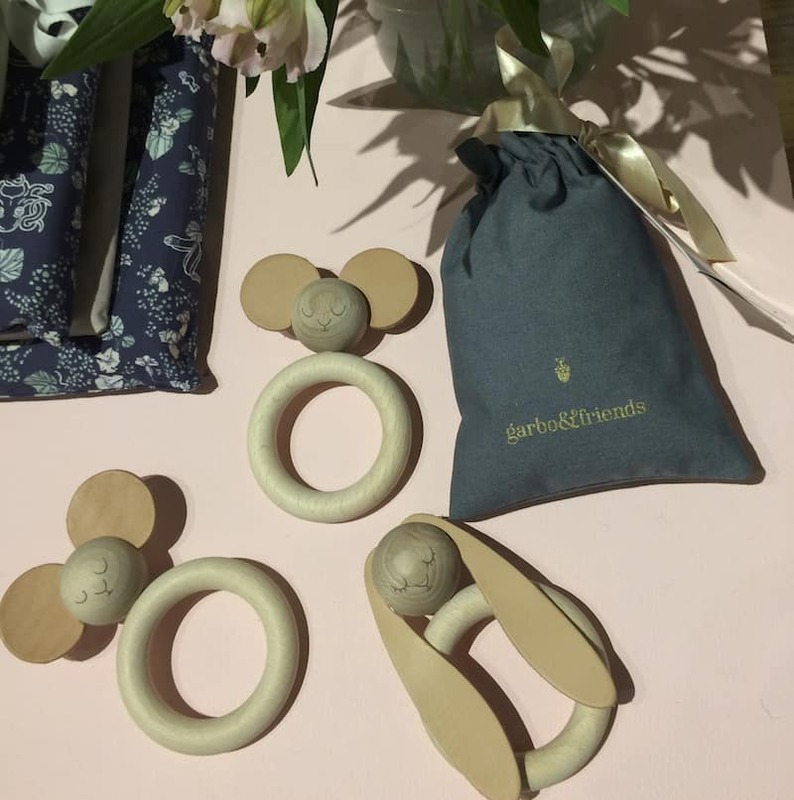 Beautiful wooden and leather teething rings from garbo&friends. 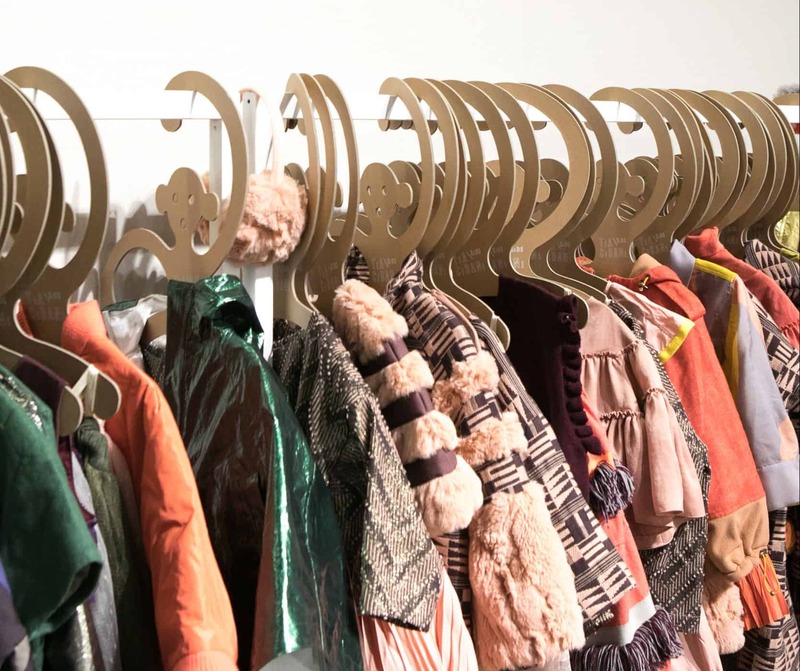 ABC Carpet & Home, Advice from a Caterpillar, Arcade Kids, Babesta, Barney’s New York, Bien Bien, Bloomingdale’s, Eggy , Elegant child, Flying colors, Garage Chic, Giggle, Itsy Bitsy Boutique, J. Crew Kate Spade, La Di Da, Les Petits Chapelais, Petit Ami Pink Chicken, Poppy Store, Prince and Princess, SCOUT, Sweet William, Thumbeline, Uncommon Goods.